Is your computer several years old? Is it slow to boot up? Are you running out of storage space? Even if your system is fairly new, you may need a few enhancements to accommodate your growing collection of digital photos, movies, files, or video games. 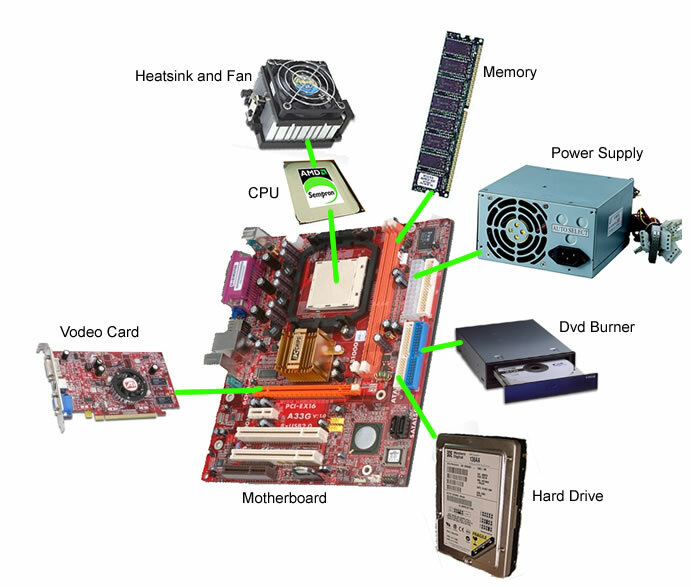 We will review if you just need to do a small component upgrade or replace your hardware altogether. With the fast pace of technology, many times it is most cost effective just to replace your computers, networking equipment etc from brand name providers than have us spend billable time tinkering with your old systems. This is often where you can save $$$ by spending a little time consulting with us. We come directly to your home or office to provide on-the-spot help for troubled desktop PCs. We offer same-day, next-day, after-hours, and weekend service.